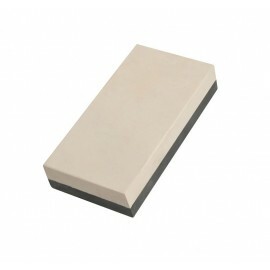 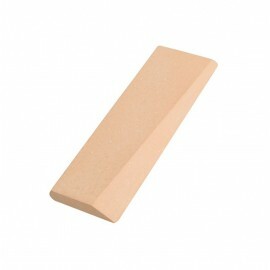 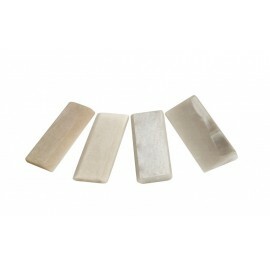 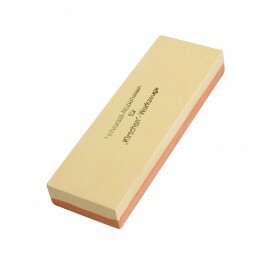 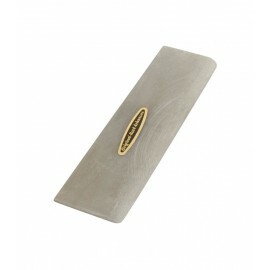 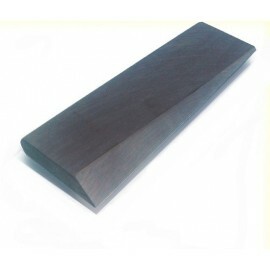 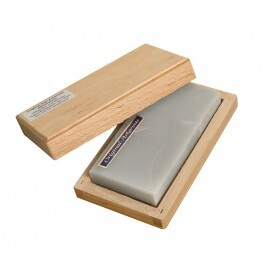 Sharpening stones There are 10 products. 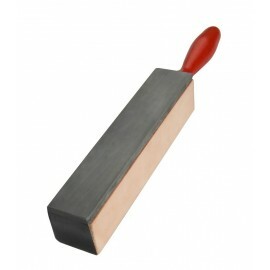 For general use, in plastic pouch. 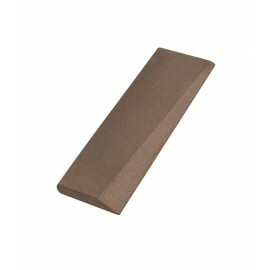 1 side leather, 1 side honing stone﻿.